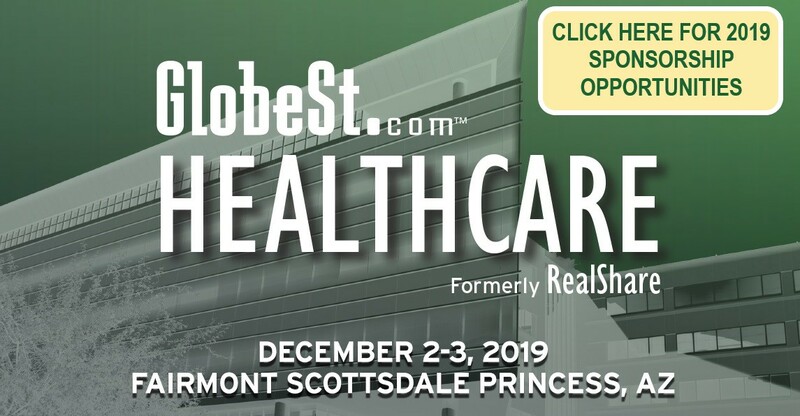 Join the industry's top owners, investors, developers, brokers and financiers as they gather and share their insight and outlooks for the marketplace for the Healthcare event of the year. 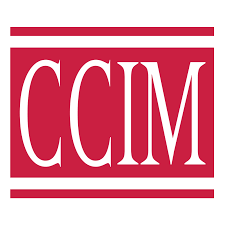 The healthcare industry continues to transform as it responds to the two-pronged directive of serving a growing patient population while controlling cost inflation. In addition to market and economic pressures, the repeal of the Affordable Care Act is just one of the legislative/regulatory issues that could affect healthcare real estate. 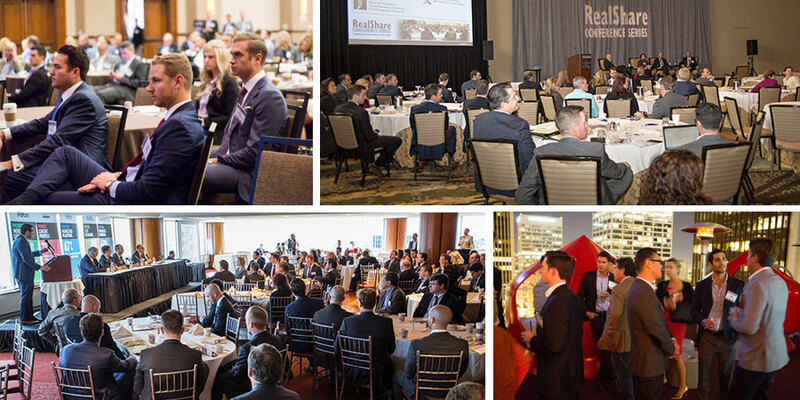 RealShare Healthcare 2018 covers this year's major issues and trends in regulations, space use, patient and provider preferences, budgeting and technology implementation, as well as how these factors will impact the development, operation, investment and design of healthcare real estate. Hear from the industry experts on challenges, opportunities, strategies and expectations for the sector. RealShare Healthcare remains unrivaled in the industry by combining an unequaled networking opportunity with an information platform that brings you the insight to help your business grow and succeed. 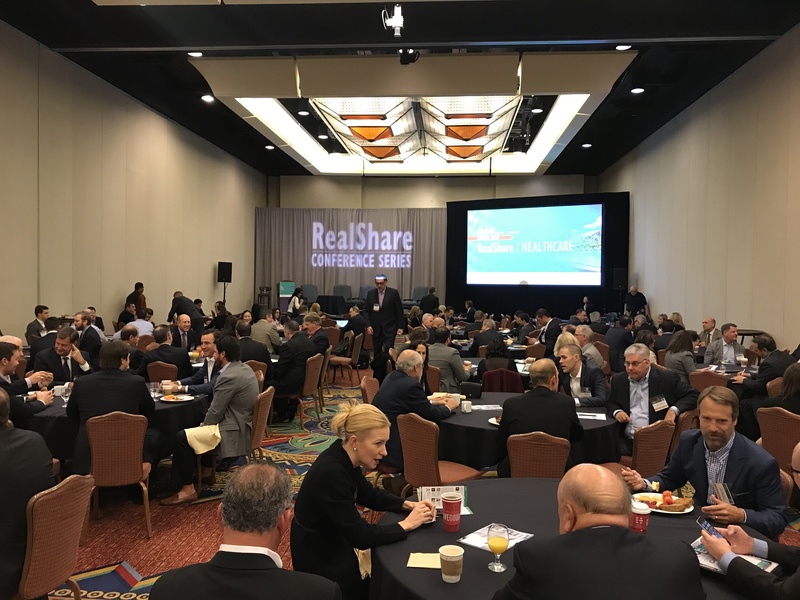 "Well organized, nice venue, good group of attendees"
"Based on the crowd, RealShare appears to be an established subject matter expert in the field of real estate for all ancillary professionals in the region." "Panels were good, content was relevant and interesting. Good choice of speakers and moderators." "Very well attended with the right people and good & informative panels." "It was very organized. I enjoyed the panels and learned quite a bit … really opened my eyes to a lot going on in the industry on all sides." "I am really looking forward to getting back to the RealShare Healthcare Conference in Scottsdale in December. This has always been a tremendous event. The relationships that have been built there over the past several years have been incredible, and deals have gotten done because of it!"